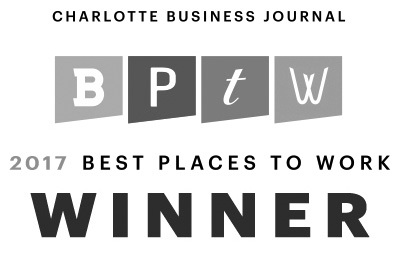 Here at Diamond, we are always pleased when we hear of how our installed systems have proven effective in deterring criminal activity in your home or business. Recently, a business owner and long time customer of Diamond, contacted us to inform us of an incident that occurred at his business in the middle of the night. In this incident, an actual attempted burglary took place. The burglar attempted to break into the business via a double paned glass window located in the building. However, the glassbreak detection device installed and monitored by Diamond, was activated immediately and triggered the security alarm system before the burglar was able to break through to the second pane of glass. The burglar was spooked by the siren of the security system and fled the scene. Authorities were dispatched and arrived within minutes to find the business and its contents unharmed. This is a great example of how a security system installed and monitored by Diamond Electronics, can save your home or business from being harmed in the event of an intruder’s attempt to break in. Contact Diamond Electronics to find out how we can help you protect your home or business from a possible invasion or intrusion. Only the best will do when it comes to protecting your home and family from home invasions, theft and violence. Diamond Electronics offers hard wired and wireless systems for protection of your home. Our wireless systems provide a secure communication line so that there is no need to worry about a land line phone. Wireless technology is the only path needed for your security alarm system to reach help instantly and effectively. Your alarm system needs to be monitored. These highly trained professionals are on standby to respond to your alarm signals and dispatch the properties authorities if necessary. Contact Diamond today and let us help you by discussing the wide range of options available to you for your security needs. 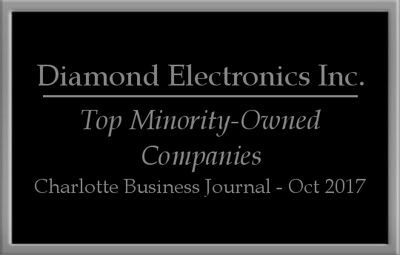 Diamond Electronics Inc is located in Locust NC and services Charlotte NC and surrounding areas.